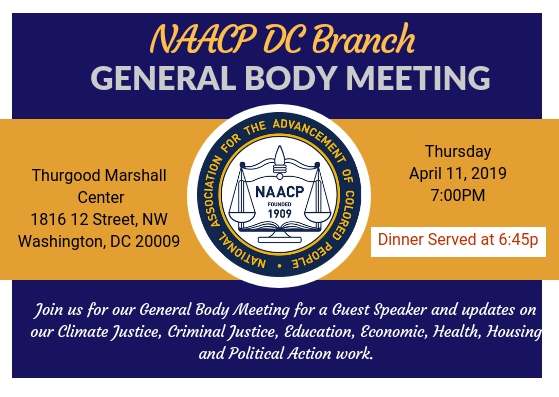 The NAACP has been in existence for over a century securing victories in the struggle for justice and equality in America. Founded on February 12, 1909, the NAACP is the nation's oldest and largest civil rights organization. In 2009, the NAACP celebrated a century of social advocacy and countless strides made toward civic equality.